DRPU Software Private Limited (DRPU Software Pvt. Ltd. / DRPU) is a global Product Based Company with the strong background in Web development, Applications, and System products. Established in 2008 with its center at Ghaziabad [Uttar Pradesh], DRPU Software Pvt. Ltd. has made a strong imprint on IT industry by facing many challenges and showing its best efforts. 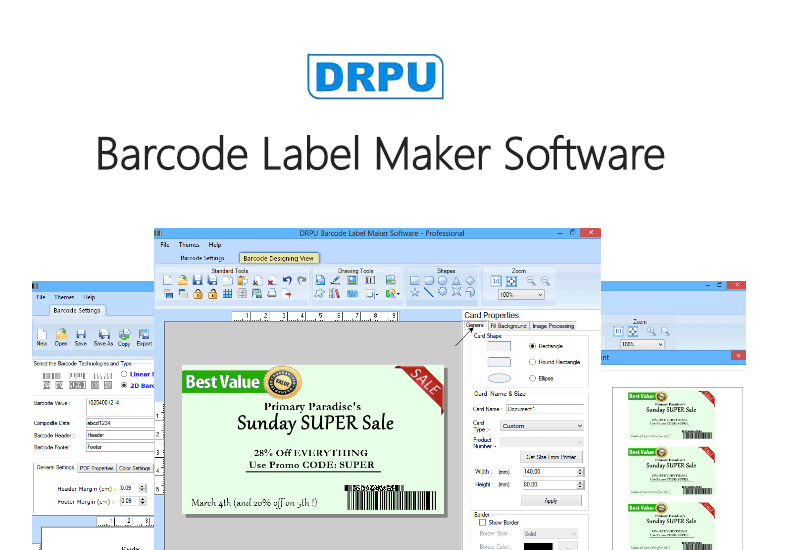 DRPU Software Pvt. Ltd. aimed fully towards achieving peak level customer satisfaction by providing cost-effective and valuable services on time within budget and with the highest quality output. Corporate Management and other emerging fields. Cost and Quality Advantages: Company provides fast, efficient and cost-effective products that can be easily operable by even a layman. Technically Expert Staff: DRPU Software employs highly educated and skillful professionals from reputed institutes. Professional Products: Company develops software products according to latest needs and demands. 24 Hours a Day Communication: We solve customer queries with friendly discussions. We are having 24 hours a day technical support staff. 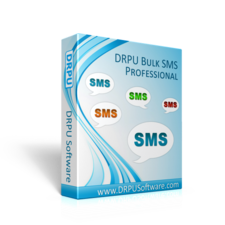 Professional Bulk SMS supports common GSM Phones as well as Windows based mobile phones, Pocket PC and PDA to send Text Messages from your Computer.